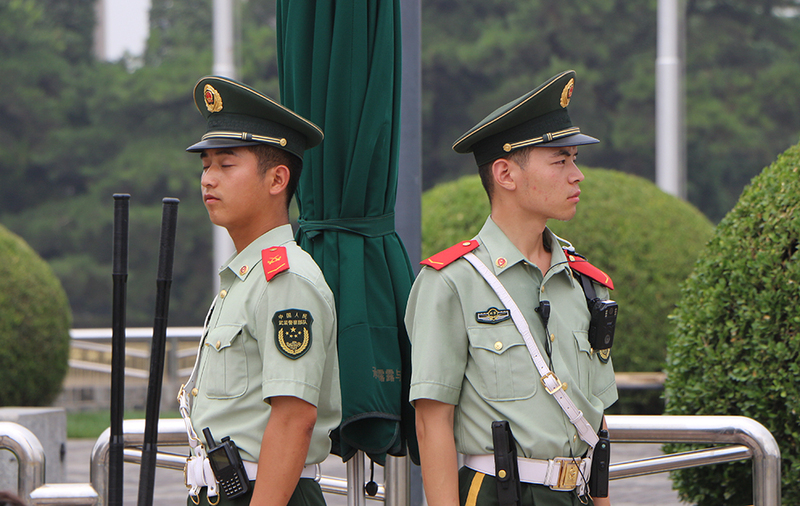 As you know Beijing is the most tourists city in China. 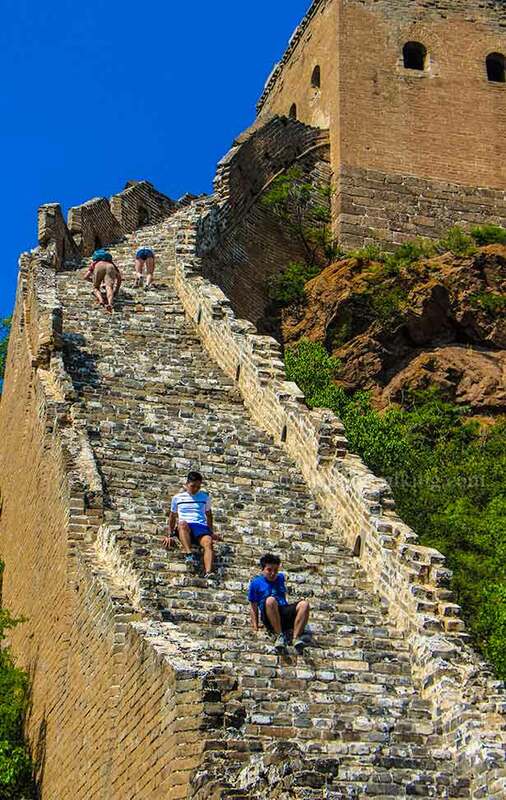 Visit Great Wall is a must for all people. 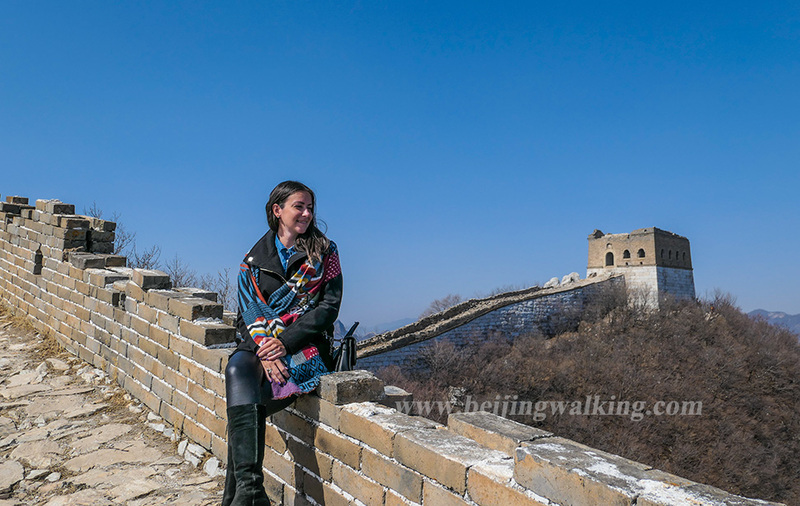 There are so many sections of the wall such as Badaling, Mutianyu, Simatai… But Jinshanling is the most peaceful among them a fantastic view if you want to go a bit further. 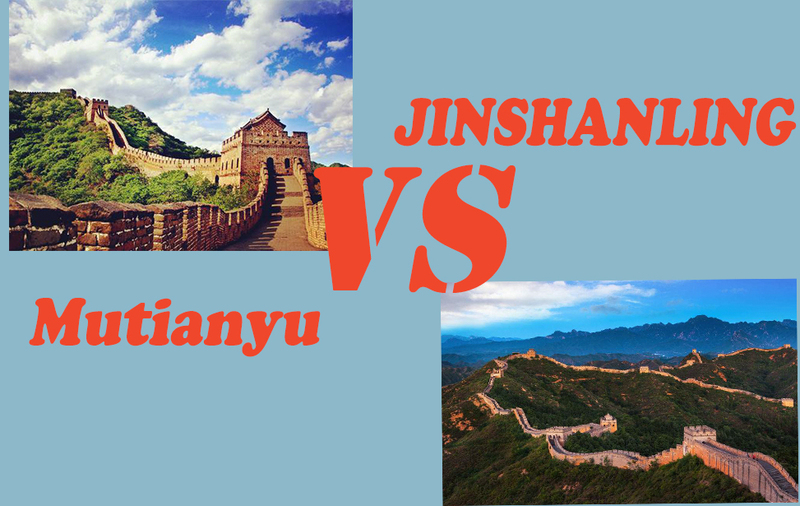 Where is Jinshanling Great Wall? 150 km (93 miles) northeast of Beijing, about 2½ hours’ drive. 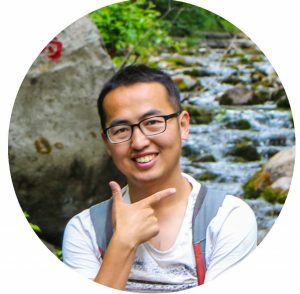 How to go to Jinshanling on your own? The easiest way to Jinshanling is to Wangjing west station and take the Beijing to Luanping City Bus. It takes about 3.5 hours to include subway etc.. 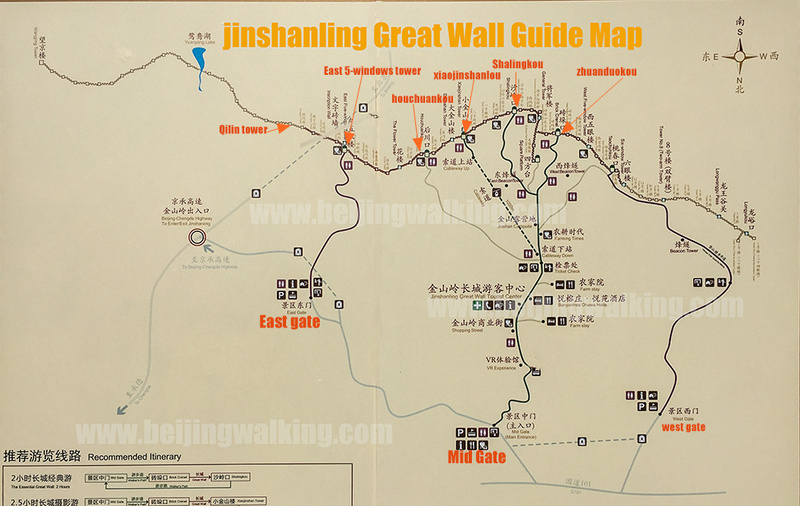 I have a post called How to get to Jinshanling Great Wall by bus. For this long distance, it is not wise to take a taxi, because it may cost you 1200RMB to 1500RMB. It is better to hire a driver to take you there. Which only cost you about 950RMB and with a better car. Jinshanling Car service. It was constructed under the direction of general Xu Da in 1368 during the Ming Dynasty (1368-1644) and renovated under the supervision of the great general Qi Jiguang and the local governor Tan Lun in 1567. 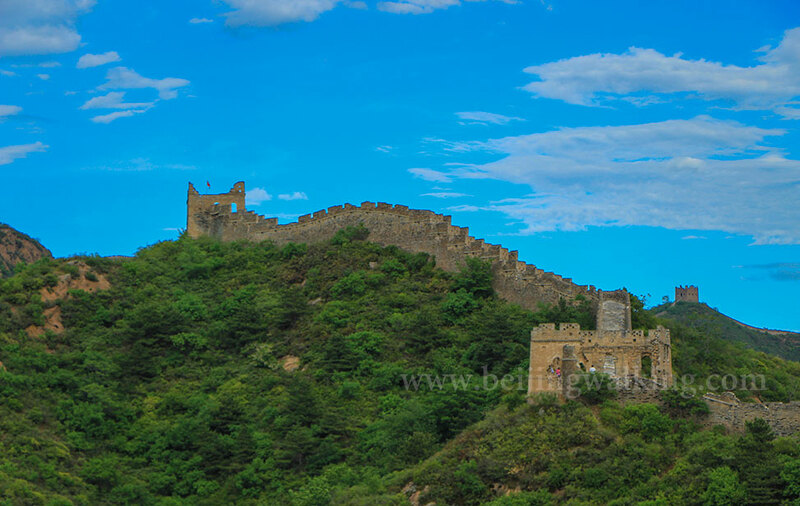 The Jinshanling section of the Great Wall is 10.5 km long with 5 passes, 67 towers, and 3 beacon towers. The initial section of the wall has been restored to original condition, but the situation of the wall deteriorates towards its natural state as it approaches Simatai. The entrance fee is 65 RMB. 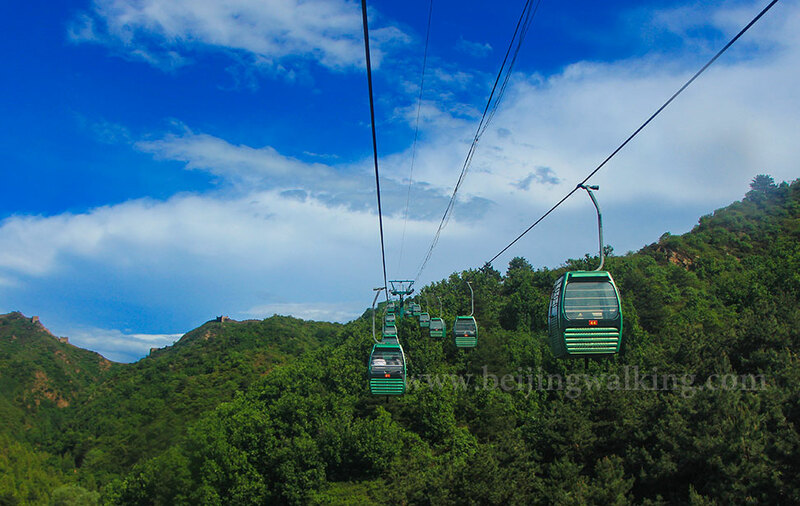 A cable car (40 RMB) has been constructed to take visitors to the highest point along the wall. The way connected Jinshanling and Simatai is blocked at Qilin tower on the east side of Jinshanling. So you cannot walk through. Hikers only can walk to the east gate which is also called Simatai west in some blogs from the east 5-windows tower. If you don’t like hike too much, there is cable car you can choose. The price for the cable car is 40 RMB (1 way). Round way is 60RMB. By the way, the cable car here is very slow, it takes about 17 minutes for 1 way. 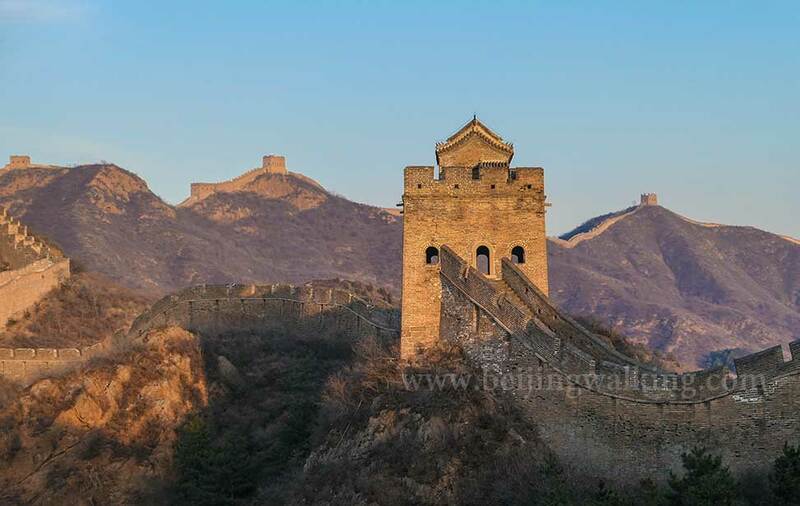 How to Visit Jinshanling Great Wall? 2 hours classic route: Mid Gate -Zhuandukou-General tower-shalingkou-Midgate. This is a moderate hike. The best view is at General tower. Take the cable car up and walk down. This is a very easy way, but you won’t miss the best view! Mid Gate-Cable car to Xiaojinshan Tower- Shanlingkou tower-walk to the Mid Gate. 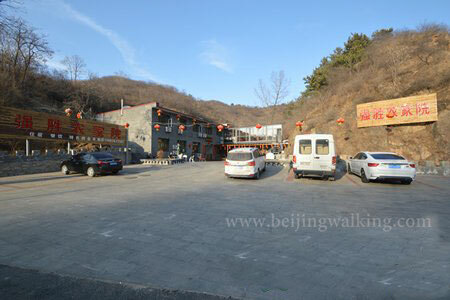 Classic hiking from Jinshanling to Simatai West. The most difficult part is at the Flower Tower. The stairs is like 80 degrees, you’d better do backward. What is the best time to visit? Is it safe to visit in Winter? The weather at Jinshanling is similar to Beijing. It is about 5 degrees lower. The different is Jinshanling is far away from big cities, the air quality is much better and always have blue sky. It is not snow very often, usually 2 or 3 times a year. It is good to visit all year around. Early April: The mountain is full of apricot flowers. November: The mountain is full of red leaves. If it snows, it is super nice to take photos. But it can be slippery. An antiskid shoe is needed for the hike. If you want to come to the wall enjoy the Sunrise and Sunset view, there are many guest house you can choose near the Mid gate and east gate. These guest houses run by the locals. It is clean and safe to stay. The price is around $30 to $40 per room. 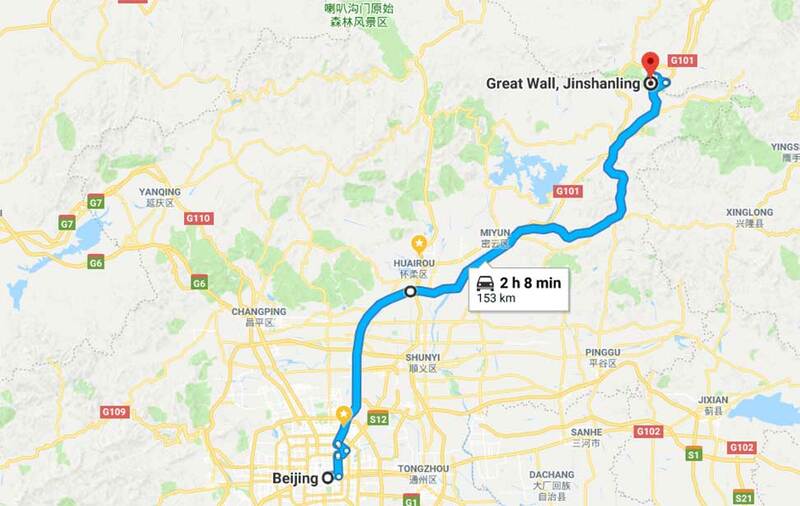 How to get to Jinshanling Great Wall by bus?